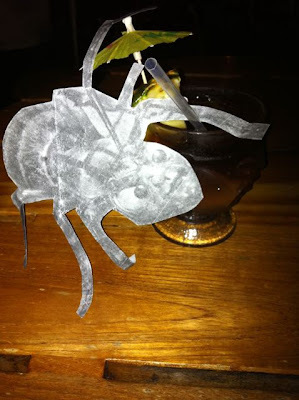 A Flat Zanti Misfit tours the world and elsewhere. 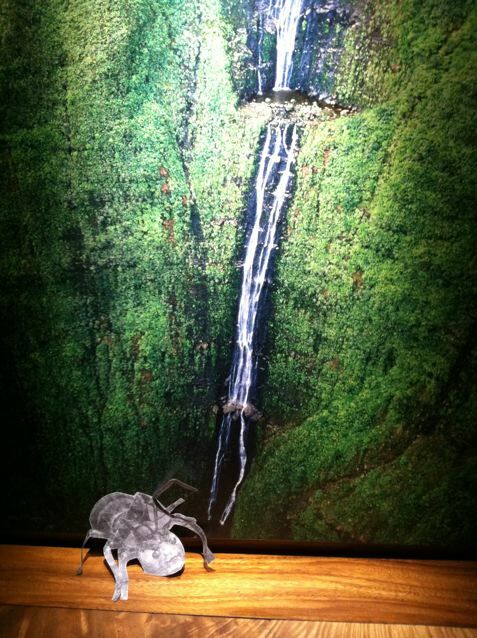 The Flat Zanti was recently spotted sipping drinks on the Garden Island of Kauai! Do you find that 2 dimensional Zanti are less or more intimidating than 3 dimensional Zanti? © 2011 John Scoleri. Awesome Inc. theme. Theme images by Dizzo. Powered by Blogger.